Dandruff and oily hair are the biggest problems most people face in their quest for having healthy hair. When the hair is not properly washed, it gets greasy. Dandruff and oily hair are responsible for triggering hair loss as well as stealing the shine and luster of the hair. At least most people face one or both of these issues. However, in this article, you will get to know the causes of dandruff and oily hair, and home remedies to have healthier hair. Dandruff is characterized by itching, redness, oily skin patches, hair loss, and skin lesions. Most time, its identifiable symptoms include itching and white skin flakes that are trapped in the hair before coming off from the shoulder. Dandruff is usually limited to the hair scalp but can spread to the ears, nose creases, lips, eyebrows, eyelids, and skin folds. 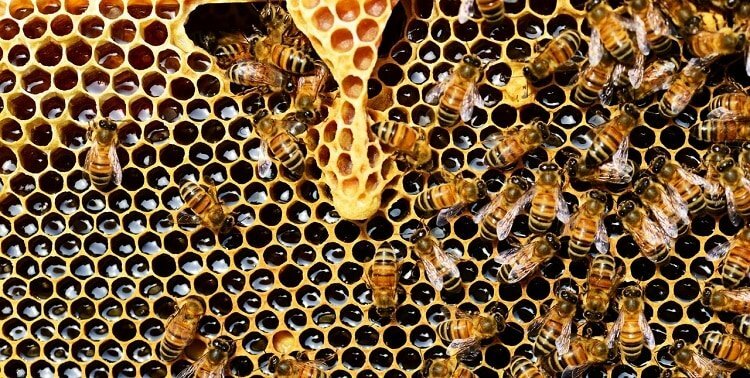 Did you know that like other creatures, the human body sheds dead skin? Dandruff is the result of the dead skin flakes falling from the scalp. Dry skin is the primary cause of dandruff because it leads to flaking. Dandruff is also caused by using shampoo too often, scrubbing or not cleaning the hair properly, Seborrheic dermatitis, eczema, scalp psoriasis, yeast-like infection and sensitivity to hair care products. Studies have shown that men are prone to having dandruff compared to women because of the larger oil glands on their scalps. Factors such as acne, stress, obesity, fatigue, and heredity are also responsible for causing dandruff. Furthermore, people with HIV, those with Parkinson’s disease, or once had injuries or strokes are prone to having dandruff. In as much as dandruff is an annoying problem you don’t like, it should not scare you, because there are solutions which won’t cost you much. Nevertheless, with the natural and homemade methods explained here, the days of dandruff and oily hair are over. Additionally, there are various dandruff treatments, which involve using regular shampoos along with a medicated product. They serve two main purposes, which include ensuring the hair is clean and attack malassezia using yeast-fighting ingredients. It is recommended that the use of shampoo containing zinc, selenium, ketoconazole, resorcin, salicylic acids as its active ingredients. These shampoos have to remain on the scalp for some time before massaging to loosen the flakes. The previous method involves buying expensive shampoos. However, you can treat your dandruff and oily hair by using homemade remedies at no cost. It is advisable to consult your doctor before using these remedies. Lemon is a versatile ingredient with important benefits for the skin and the hair. You can use both curd and lemon because of its acidic nature. It works like magic and removes every dead skin cells on the hair scalp. Although you can use lemon alone, the mixture of curd and lemon helps give your hair the needed shine it deserves. Mix two tablespoons of curd and a tablespoon of lemon juice in a bowl. Take a soft brush and apply on the root of the hair. Ensure the mixture stays for at least 20 minutes before using a mild shampoo to wash it off. After the first time, you can see changes on your hair as dandruff will reduce drastically. 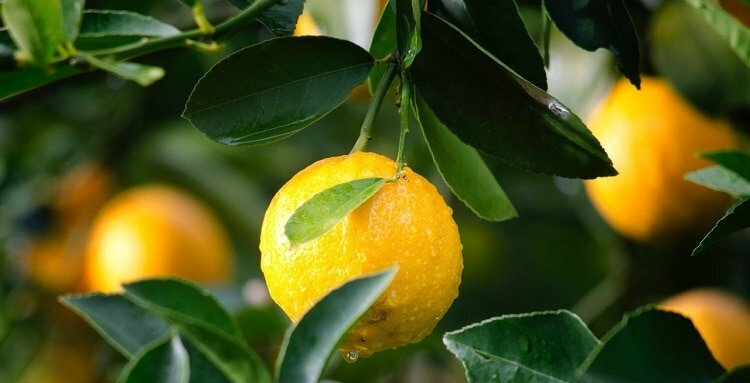 The lemon contains acids, which help break down fungus responsible for causing dandruff. Additionally, lemon does not have any harsh chemical that will react negatively on the hair scalp. 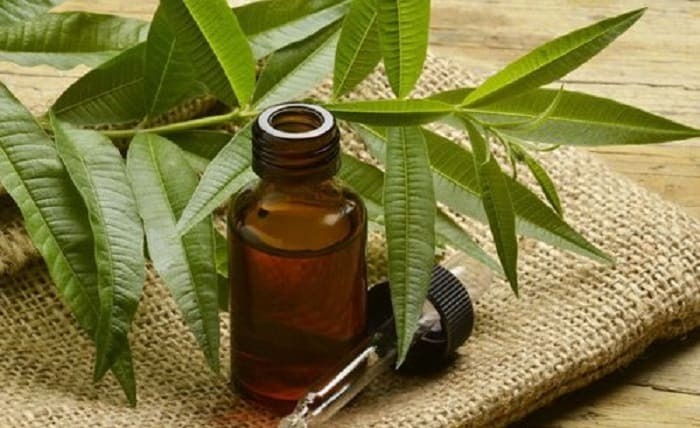 If you want an effective homemade remedy in solving your dandruff and oily hair problem, then this unique concoction is the secret. It is effective in treating skin flaking, dry scalp, itching, and fighting against any scalp infections. Make an onion juice and add some spoons of honey to form a thick concoction. Apply the mixture on the hair scalp and gently massage. After 20 minutes, use shampoo and warm water to rinse. This special homemade remedy is among the best natural remedies for oily hair. 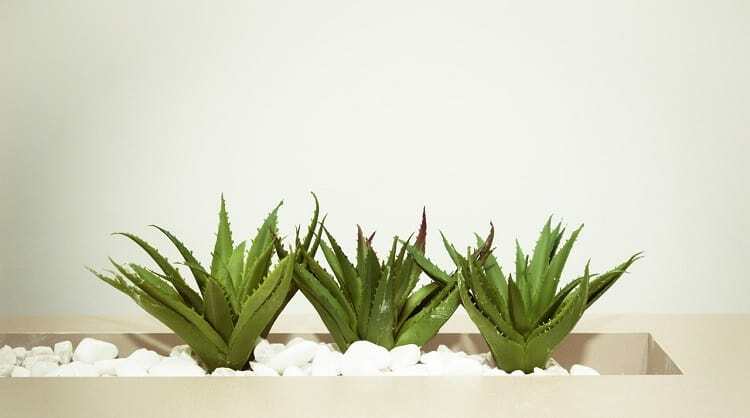 Take a tablespoon of Aloe Vera gel, 3 tablespoons of lemon juice, and a cup of shampoo. Combine these three ingredients, mix properly, and use it as a shampoo. Rub on the hair and leave for some time before washing with water. Continue the process twice a week and see the changes in your hair greasiness and texture. If you have oily hair, a massage using tea tree oil is a viable option in reducing oil secretion in that area of the scalp. Otherwise, a mild shampoo with tea tree oil can perform the magic. It will reduce the level of oil discharge in your hair. 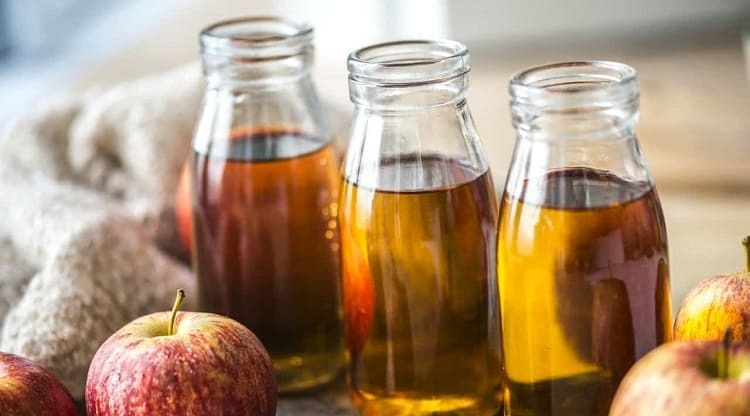 If you haven’t heard or used apple cider vinegar, then you haven’t gotten into a serious issue. This mixture is an effective solution to removing oil from the hair. To prepare this homemade remedy, you need vinegar and water. Take an equal proportion of vinegar and water and dilute together. For instance, if you take two cups of vinegar, you are supposed to mix it with two cups of water. Then apply on the hair scalp. Apple cider vinegar kills the fungus that causes dandruff and oily skin. Additionally, it provides quick relief from itchiness. 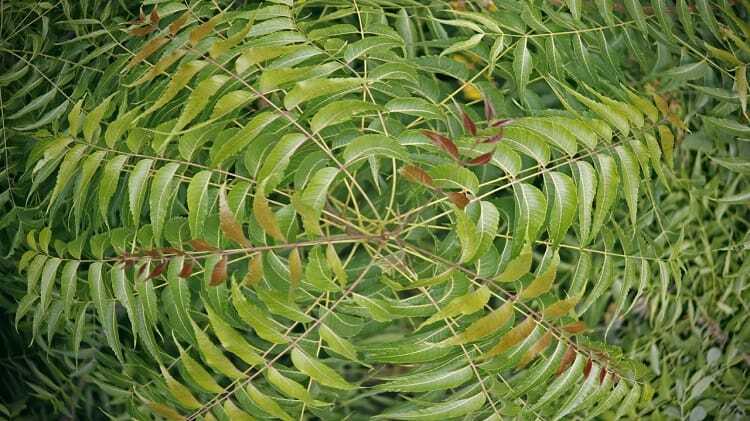 The Neem leaves have an antiseptic property and is effective in treating both hair and body issues. The water from the leave is an effective remedy in removing dandruff. There are two ways to make this remedy. First, you can boil the leave, filter the water, and wash your hair with it (allow it to cool). Secondly, you can make a paste of the leaves and apply on the hair scalp. The water from the leave helps subsidize dandruff. There is no perfect hair without a problem but all that matters is the solution applied. Dandruff and oily hair problem should not take a toll on your pocket because these homemade remedies are effective in curing them. Do all you can by saying goodbye to dandruff and oily hair. Don’t forget that having a good maintenance program for your hair will help stop the reoccurrence of dandruff and oily hair. To avoid excessive oil buildup, ensure you wash your hair daily.